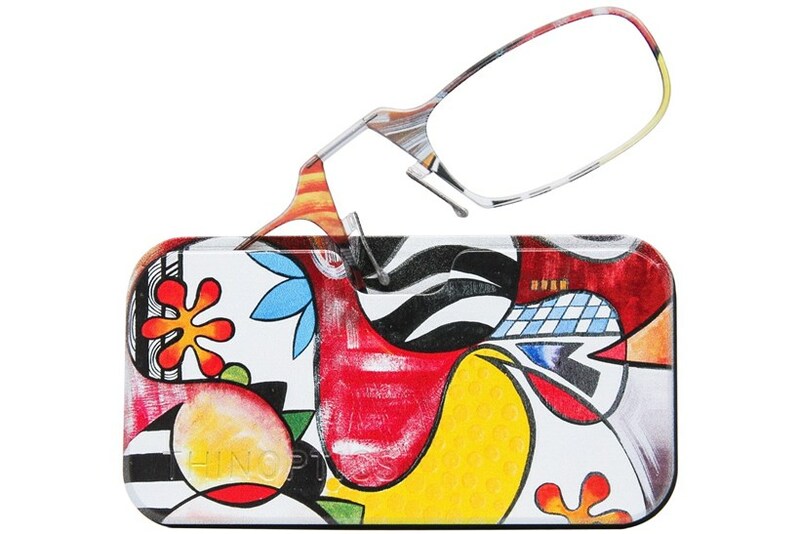 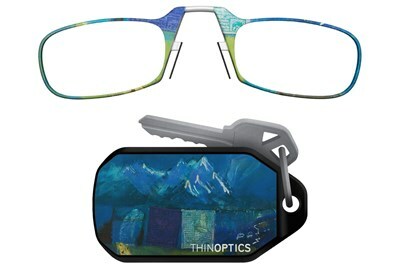 Colorfully creative cases house your ultra-thin reading glasses and keep them safe and sound. 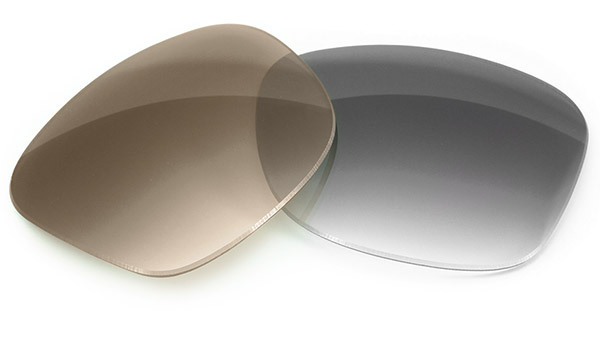 Thin enough to slip in your pocket, wallet, or purse—you'll never have to squint to read a menu or text message again. 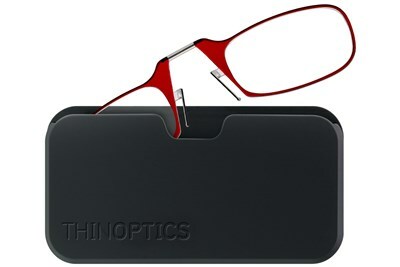 Keep your reading glasses close at hand.